This quarter we learnt about the Tabernacle. We learnt the parts and sections of it and we learnt how it was related to Jesus Christ. I learnt that there were three sections in the tabernacle: The Courtyard, The Holy Place, The Holy of Holies. The Courtyard consisted of: The Brazen Altar, and The Laver. The Holy Place consisted of: The Golden Lamp stand, The Altar of Incense, and The Table of Shewbread. The Ark of the Covenant was situated in the Holy of Holies. This unit we also made a mini model of the Tabernacle in groups of 4. My group was Henry, Abigail, and Arvie.I did well in making the tabernacle by designing the tabernacle in a good design, beautiful, and similar to the tabernacle. 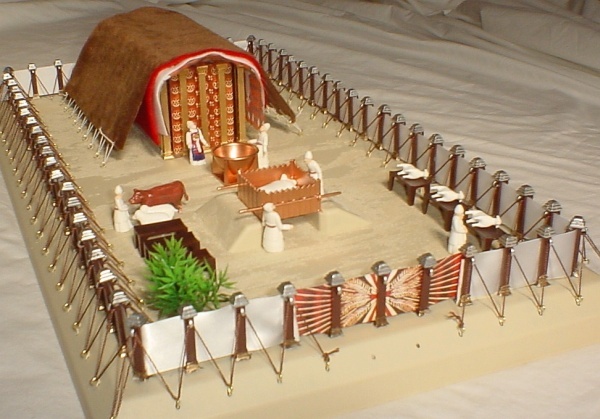 I could improve in making the tabernacle by creating the tabernacale with good material and more realistic.